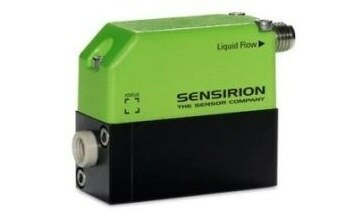 The analog mass flow meter SFM3100 from Sensirion is very accurate and rapid. 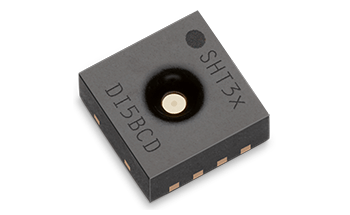 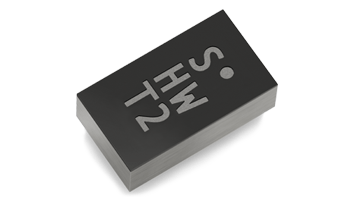 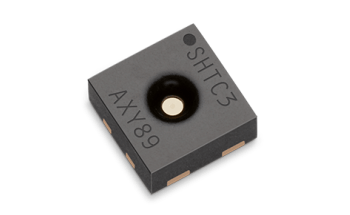 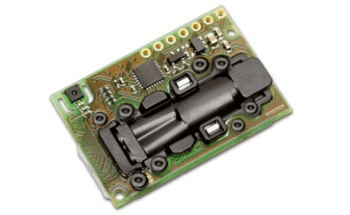 It has a compact design and can be easily combined into current devices. 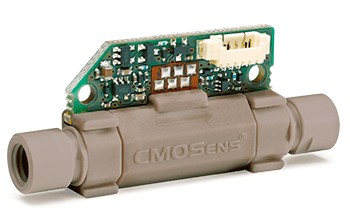 A temperature sensor is present in the gas channel of the flow meter. 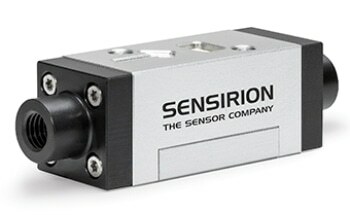 This allows very precise temperature compensation and removes the need to incorporate an exclusive temperature sensor. 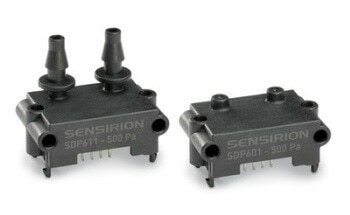 The SFM3100 computes flow ranges between -24 and +240 SLM. 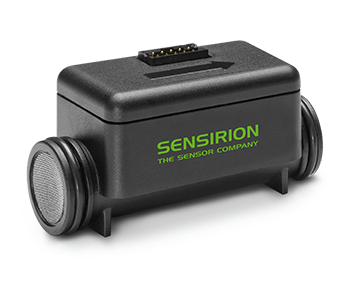 It can also recognize negative flow ranges, thus detecting faults or impeded flows in a dependable manner. 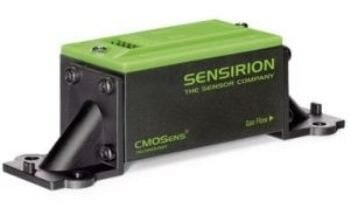 Furthermore, numerous gases are compensated with a high level of precision. 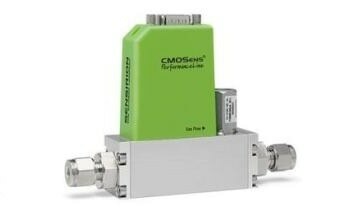 The flow rates and signal features can be tailored to cater to customer-specific demands. 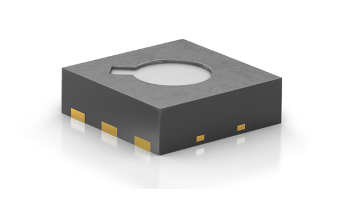 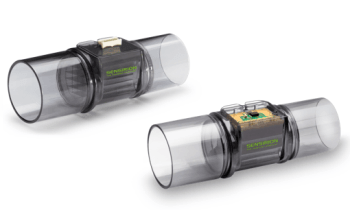 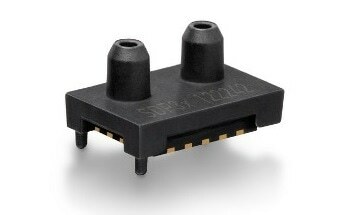 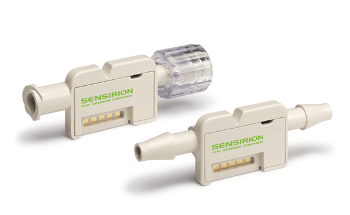 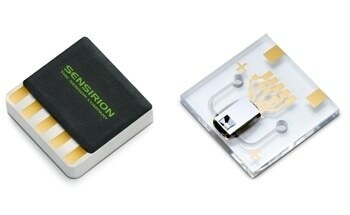 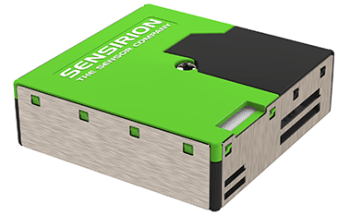 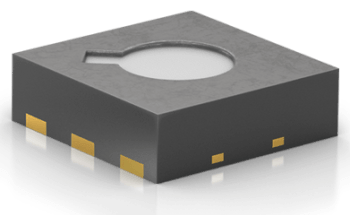 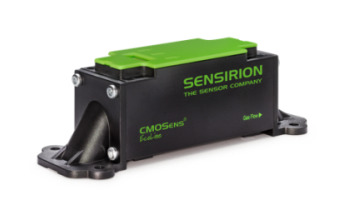 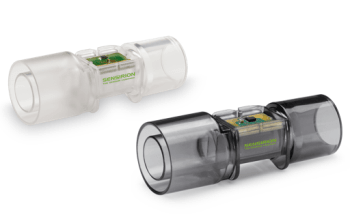 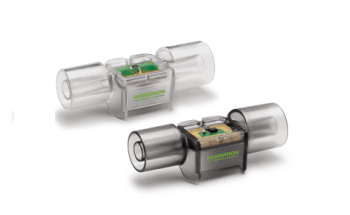 Similar to all Sensirion sensors, the analog mass flow sensor is founded on the patented CMOSens® Technology, which integrates the sensor and analysis electronics on a single microchip. 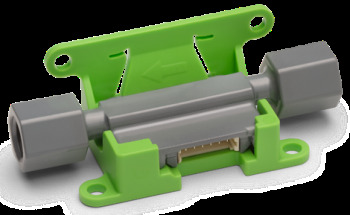 The outcome is an extremely stable and precise system for challenging and cost-sensitive applications. 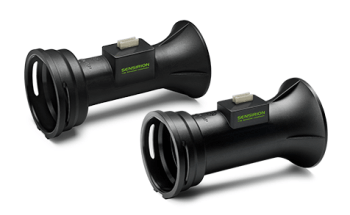 The SFM3100 is mainly suitable for inspiration applications as well as for blending air and oxygen to an extremely precise degree.